Natalia Sampedro Carreño is an intern at the Margarida Losa Institute for Comparative Literature research unit at the University of Porto working in the She thought it database. She is a Comparative Literature and Art´s theory student (specialized in Arab and French culture) at the Complutense University of Madrid, currently writing her bachelor thesis, a comparative study in feminist critical dystopia (Arabic/Anglo-Saxon). 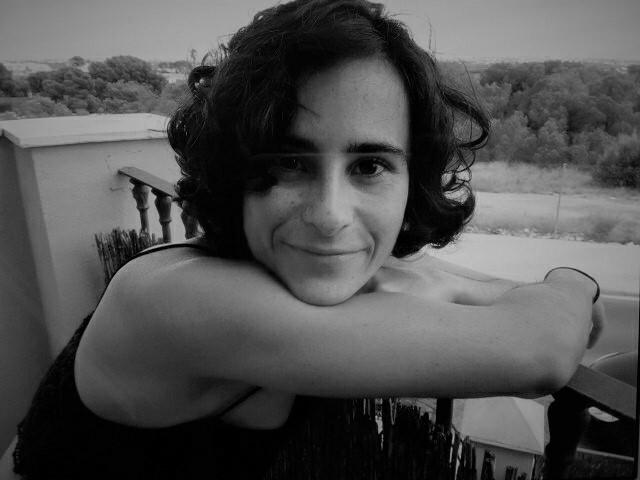 She is a poetry, short story and drama writer and a storyteller, working with several associations in Madrid. In 2017 she participated as a researcher and drama writer in the creation of the international seminar Urban dramaturgies Sensitive bodies. Her main fields of interest include Comparative Literature, Feminist and Gender Studies, Art´s Theory and Cinema Studies.